Greg has 24 years experience in the auto sales industry and has been a valued member of our sales staff for 17 years. Greg is also a proud member of the Ancient Order of Irish Hibernians. Greg is married and has two children. 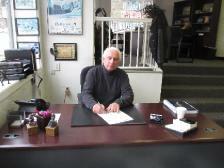 Martin Pistella - Sales Rep.
Marty has 33 years experience in the auto sales industry.  Marty has worked at Martin Auto Gallery since 2004. Marty has lived the South Hills area for 30 years. Marty is also a member of South Hills Country Club.